We understand the importance of making your home special, and it is surprising how well this can be achieved or tarnished by a device as simple as a skirting board! 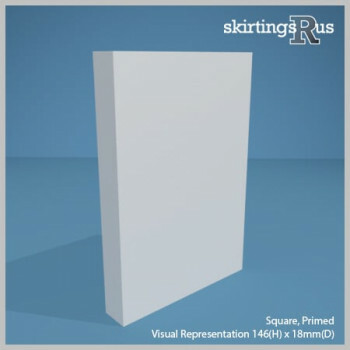 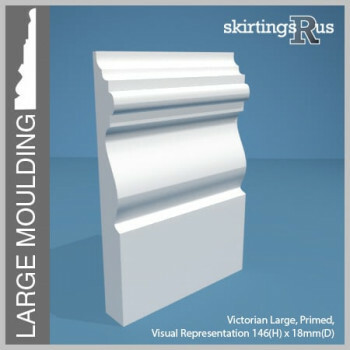 To that end, we have designed a very extensive range of different skirting shapes, suited to period, contemporary and traditional homes, each with a variety of sizes so that you can choose exactly what suits your home. 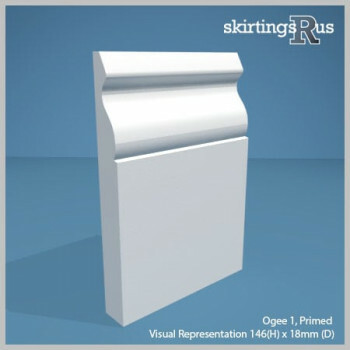 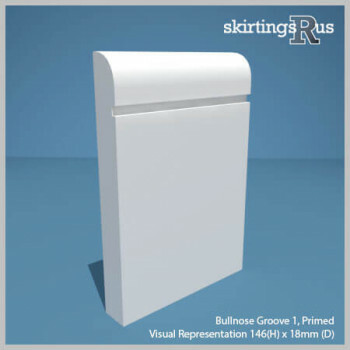 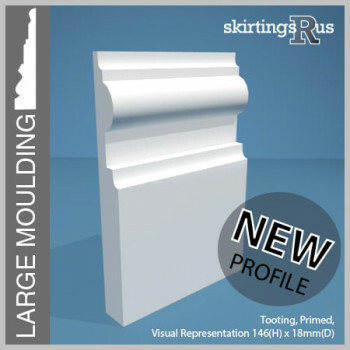 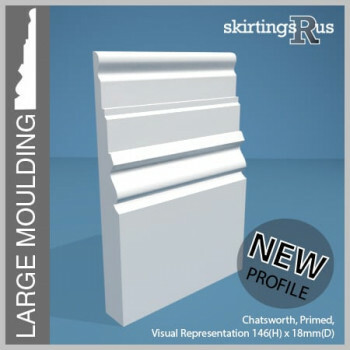 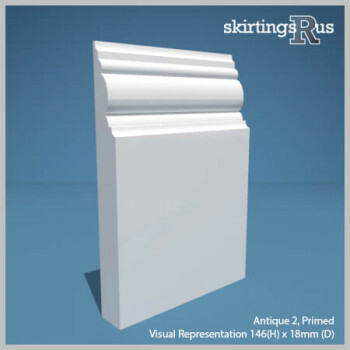 All 60 skirting profiles are available pre-primed saving you the grueling task of sealing your board. Pre-primed white skirting boards will deliver you a classic, white skirting board colour which will complement any room. MDF is the most widely used material for skirting board throughout the building industry. Being a defect free, man-made material, MDF (unlike natural timbers) won't warp, twist, split or crack. This gives MDF skirting boards a longer life and also makes it by far the most cost effective material to build with. 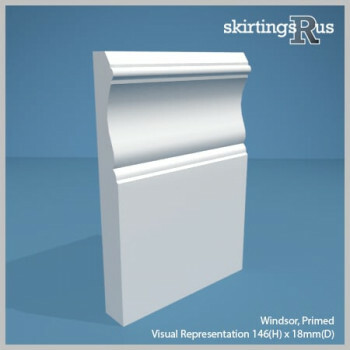 The MDF Skirtings R Us use builds these features. Our High Density, Moisture Resistant MDF, allows us to produce a far greater quality product in comparison to other suppliers premium grade MDF skirting board. 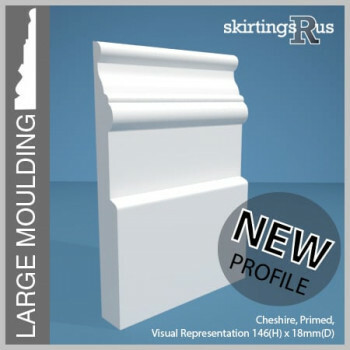 Check out our MDF information page for more details.